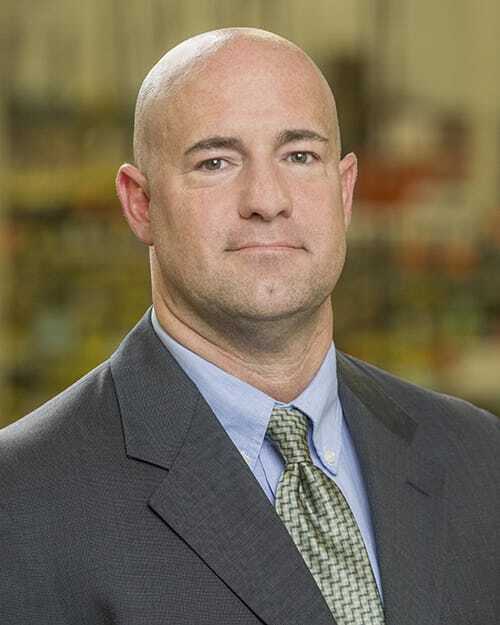 Kelly J. Tebon has been named to lead the expansion of Dorner’s Aftermarket Sales program. Within this role, Tebon will be working with sales, marketing and channel partners to create and implement long-term strategic plans to grow Dorner’s Aftermarket Sales program to new and existing customers around the world. Tebon comes to Dorner with nearly 20 years experience in sales, marketing and management. He’s worked for major consumer and industrial companies, holding titles including brand manager, product manager, sales manager, and most recently global retail channel business manager for a national adhesives manufacturer. Tebon holds a bachelor’s degree from the University of Wisconsin – Whitewater, and an MBA in marketing from Concordia University – Wisconsin. “I’m thrilled to be working with Dorner and providing support, product and parts expertise to help our customers reach their performance goals,” Tebon said. Tebon lives in the Milwaukee area. He can be contacted at Kelly.Tebon@dorner.com; 262-369-1338.